It’s our way of saying “Thank you” for supporting our mission by bringing more people to the Center. Call 214-978-2879 or e-mail groups@attpac.org with questions or to make an order. 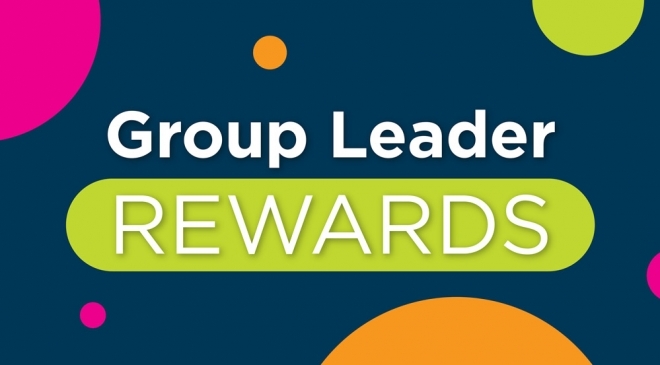 *Group Leader Rewards apply to total group tickets purchased for performances during the 2019/2020 season and are not retroactive. **When available. Subject to show approval.